Since today you can download our new release, “Diferentes Al Resto” by Rudos Wild. This album was release in 2010, but our version has a bonus track, “Y Fue Mi Error”, a song that is part of new material that the band is working on. Welcome Rudos Wild to LEPORK RECORDS. Rudos Wild is a Uruguayan band that join us since today. Rudos Wild is a raucous, in your face punk and punkabilly band from Montevideo. They play straight up classic punk rock that is heavily influenced by rockabilly, psychobilly and artists such as Social Distortion, The Misfits, Johnny Cash, Elvis Presley, Stray Cats, The Clash, Tiger Army, The Living End and Reverend Horton Heat to name a few. In 2007 they release their first album “Psychos with Wax” via Punk Outlaw Records. Next Tuesday, April 24, we’ll release their last album “Diferentes al Resto”. Punk rock, pure and simple. 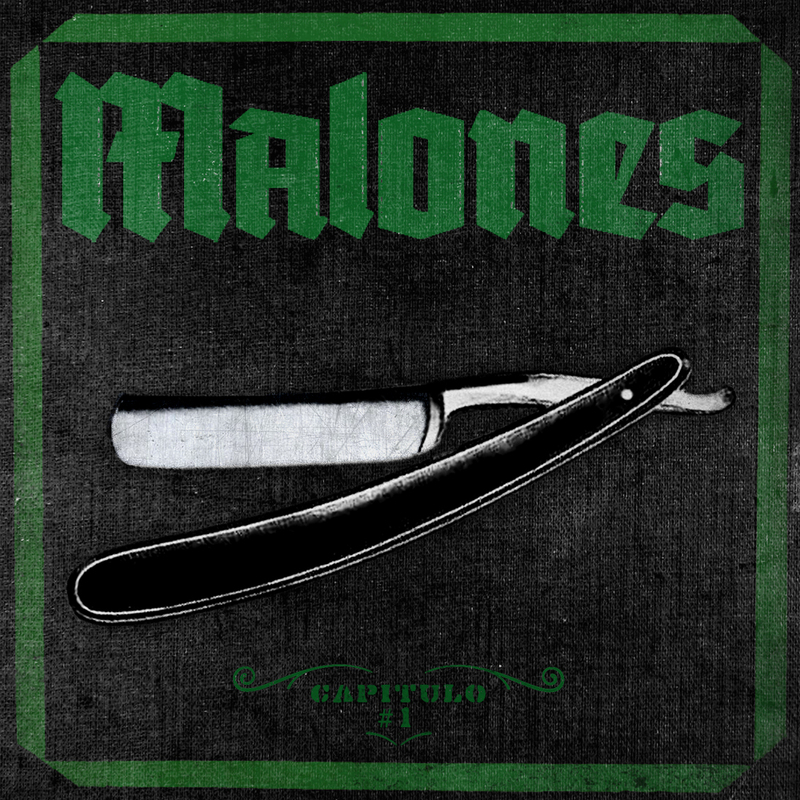 That is the best way to describe our new release “Capitulo #1” by Malones. Since today, you can download the first release of this great band from Rosario, Argentina. From Rosario, Argentina, Malones is the new band in our roster. Their sound is a great mix between punk and hard rock, with strong influence from bands like Social Distortion and Street Dogs.